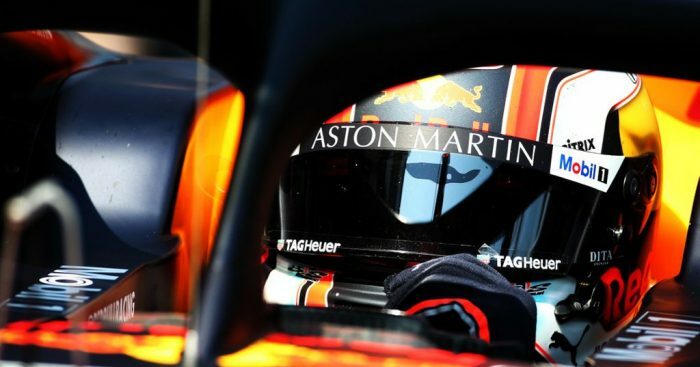 Racing from 17th on the grid to 11th at the chequered flag, Christian Horner reckons it was a “shame” that Pierre Gasly did not score in the Australian Grand Prix. Gasly had a poor start to his first grand prix as a Red Bull driver as a strategy error in qualifying, not of his own doing, meant he was eliminated in Q1. The Frenchman tried to fight back in Sunday’s grand prix and spent the final 10 laps trying to find a way around Daniil Kvyat. Red Bull opted not to call on Toro Rosso to yield and Gasly finished just outside the points. “He drove the wheels off the car and it’s a shame that it wasn’t rewarded with a point,” Horner told AP. The Red Bull boss explained to Sky Sports what he believes brought Gasly up short. “Unfortunately he ended up in that DRS train. “The Toro Rosso was very quick on the straight today, I think they’re probably running a little less downforce than we are, and even with the added grip that he had from that softest tyre, unfortunately it wasn’t enough to smash through the lower part of the top 10. Horner replied: “It’s still early days. “There’s always pressure in Formula 1 but I thought he drove a good race today, he just needs a straightforward weekend. “He built his way into the [Australia] weekend very well, his feedback’s very strong.